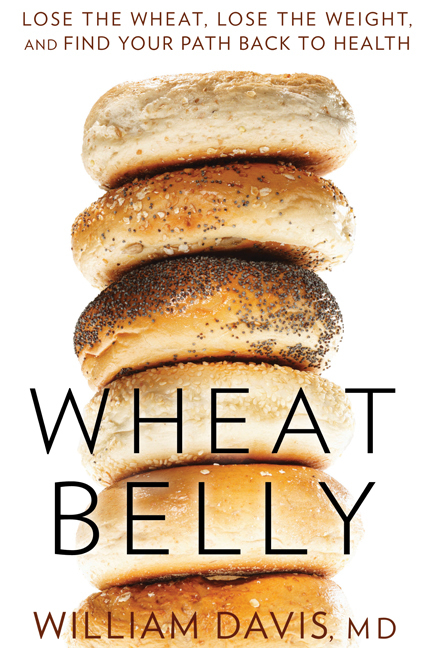 Wheat Belly is a popular book on weight loss, written by William Davis, a renowned cardiologist. In this book the cardiologist has explained how eliminating wheat from our diets can prevent fat storage, shrink unsightly bulges, and reverse myriad health problems. Consumption of food products made of wheat results in adverse health effect, ranging from minor rashes and high blood sugar to the unattractive stomach bulges or “wheat bellies.” as called by Davis. According to him, that excess fat has nothing to do with gluttony, sloth, or too much butter: It’s due to the whole grain wraps we eat for lunch.